HBO fans, rejoice. The company has confirmed it’ll be launching a standalone streaming service in the United States next year. Regardless, it’s finally happening. 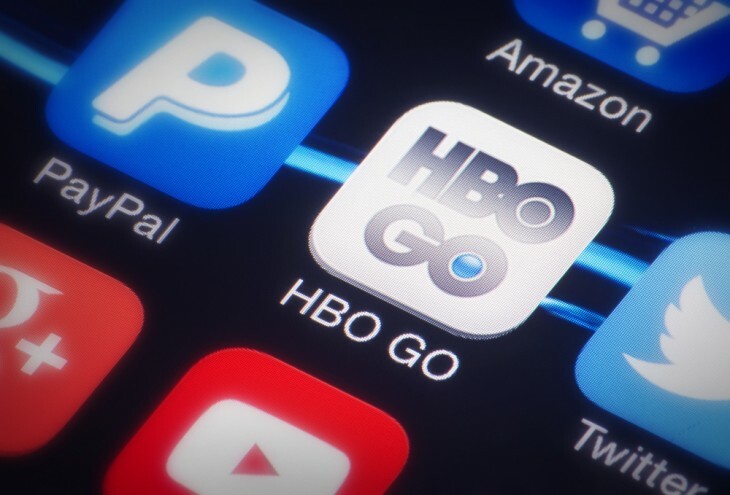 The option to pay for a standalone HBO subscription without a new or existing cable TV package. Hallelujah.